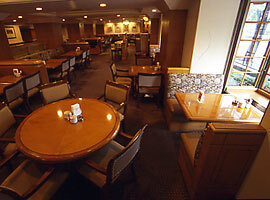 Hotel New Grand, built in 1927 and has welcomed guests from all over the world including many dignitaries and celebrities. 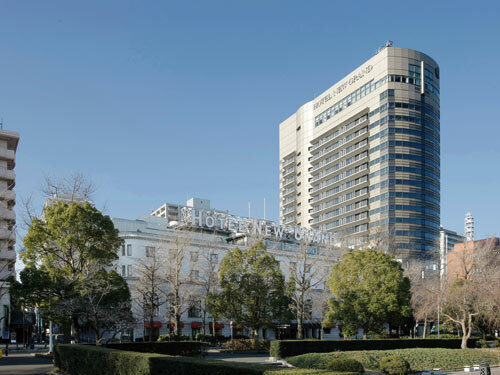 Hotel New Grand symbolizes the history of Yokohama which had served as the gateway to Japan for over 150 years, welcoming people and cultures from the West. 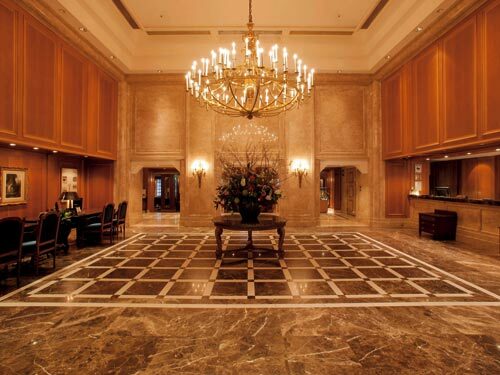 The classical form of the older Hotel New Grand is in harmony with the sophisticated modern design of the newer annexed Tower built in 1991. 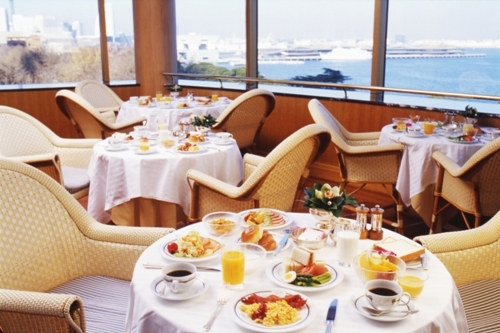 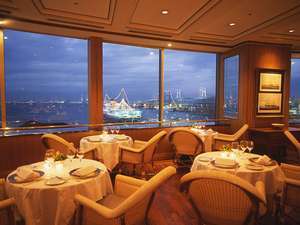 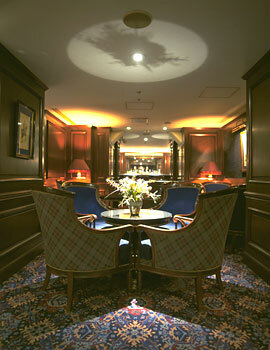 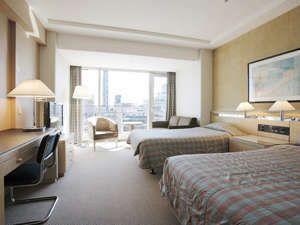 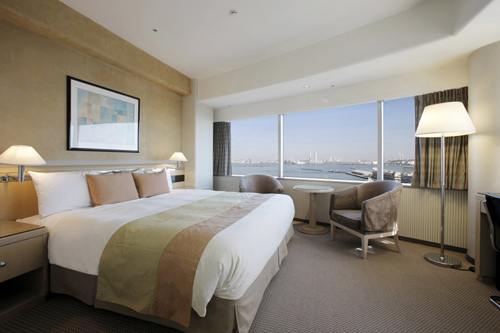 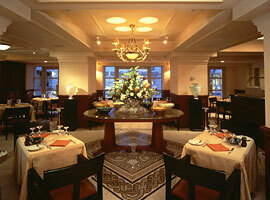 Hotel New Grand is admired by many visitors for its splendid view of Yokohama Bay. 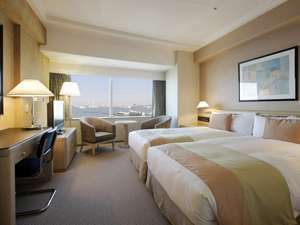 1 minute walk from Subway Motomachi Chukagai Station on the Minato Mirai line, exit Yamashita koen 1.